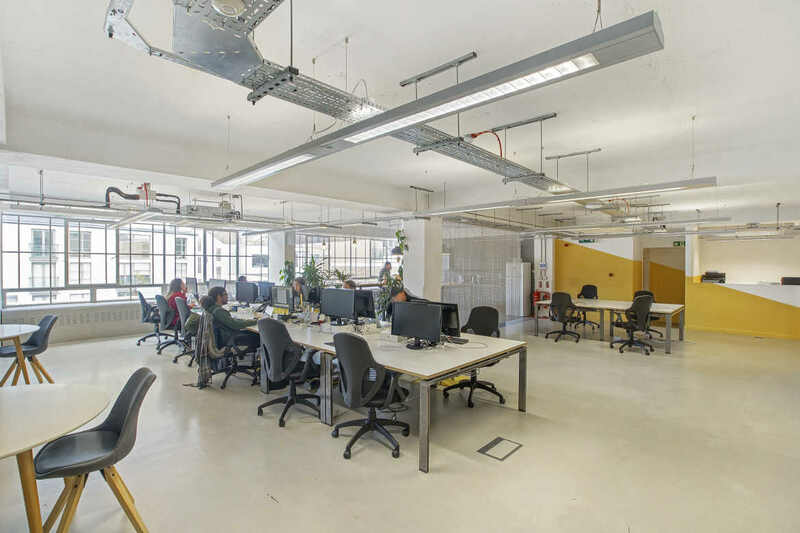 Located on the second floor of this Clerkenwell office building, the accommodation is centrally located in the area between Clerkenwell and Old Street Roundabout and benefits from excellent levels of natural daylight, suspended lighting, air conditioning and a fitted kitchenette. This contemporary office building features an original Terrazzo lined entrance, car parking and bike storage with the suite having recently been fitted out to provide an impressive media style office. The immediate surrounds benefit from a variety of restaurants, independent coffee shops and bars which have created a superb working and lifestyle environment. Transport links are excellent with Old Street, Barbican, Farringdon, St Pauls and Angel within walking distance. The Elizabeth line will run through Farringdon from 2019. The office is available on an assignment of the existing lease expiring February 2022, with a tenant only break option in February 2020. Alternatively a new longer lease is available if required.